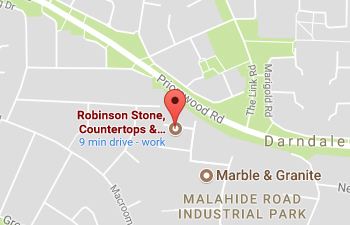 Robinson Stone supply, manufacture and fit our Kitchen Countertops to the highest standards. We template and fit to perfection to give your kitchen the “wow” factor. We provide a wide range of counter top materials such as granite, silestone and marble. We have an extensive range of colours and edge details to choose from, bringing individuality and style to your kitchen. View our kitchen counter top gallery to help you to choose the right counter top for your kitchen…visit our showrooms or call us to arrange a site visit on 01 847 0600.